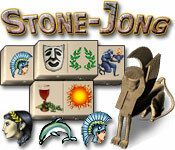 Stone-Jong turns the classic solitaire formula upside-down with its unusual gameplay, 3D graphics, and 2 gameplay modes. Match stones instead of cards to uncover a beautiful hidden picture. 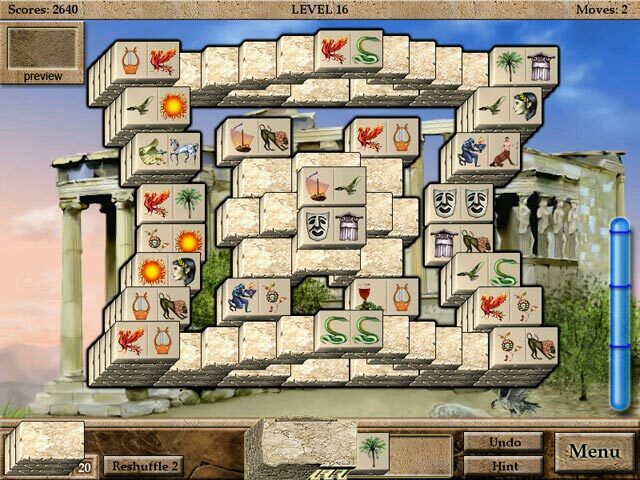 You will discover more than 100 mind-challenging levels. 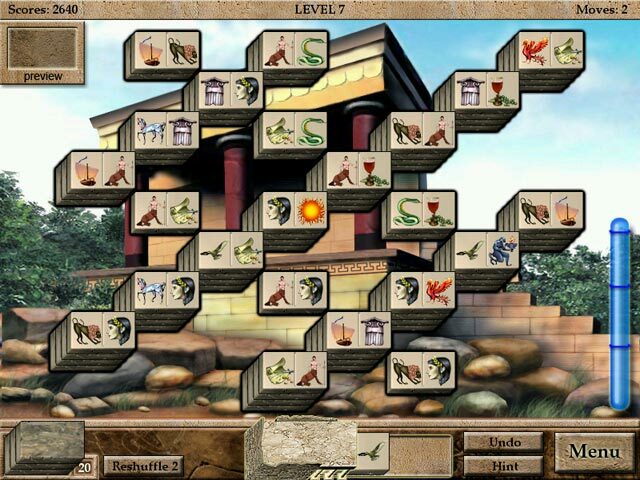 Try your hand and wits in both gameplay modes. Stone-Jong will keep your mind sharp!